Who would want to kill a nun? That was the problem facing Inspector C.D. Sloan of the Berebury CID when the body of Sister Anne was found at the foot of the cellar steps at the Convent of St Anselm. 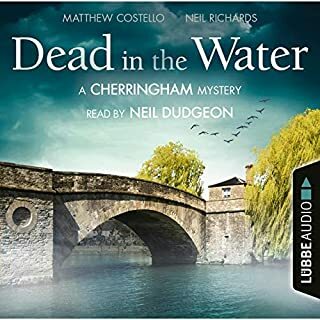 ©1966 Catherine Aird (P)2014 Audible, Inc. In <strong>The Religious Body</strong> by Catherine Aird, all is still at the Convent of St. Anselm when Sister Gertrude goes to wake up all the other 50 nuns. Knowing that Sister Anne's cell sits next to a loud snorer, Sister Gertrude assumes her fellow nun has escaped from the noise unbidden. But when she doesn't see Sister Anne at breakfast, she decides to tell the Reverend Mother, at the same time that Sister Peter discovers that the fingerprint she left on the gradual is of blood. Now Detective Inspector C.D. Sloan of the Berebury CID enters the scene, for Sister Anne's body has been found at the bottom of the stairs of the cellar. But who would want to kill a nun? Could it be the cousin who suddenly showed up after 20 years? Or boys from the agricultural institute next door? Or even another nun? With 1966's <strong>The Religious Body</strong>, Catherine Aird entered the world of mystery fiction. 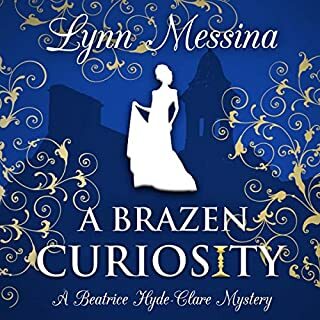 She's actually a little late to be considered from the Golden Age of Mystery, but I consider her writing to conform to the style of those of the Golden Age. In this book we first meet Inspector C.D. Sloan, along with his barely competent Detective Constable Crosby. I enjoy the pun Aird uses in creating the name of the medical examiner, Dr. Dab. The British use the term dabs to indicate fingerprints, as seen in the Ngaio Marsh books. The final regular character of the series who gets introduced is Superintendent Lees, who is highly fond of taking adult education classes and citing his new learnings to all and sundry. <strong>The Religious Body</strong> opens our eyes to the mysterious world of the convent and nuns. We see the day to day routines of the nuns, things they hold fast to as much as possible even amid the disruption of a murder. The nuns are the most frustrating of witnesses, as they make a practice of "guarding their eyes and thoughts." In other words, to them, it is a sin to observe what is going on around them because they should be looking internally and not at the actions of others. Trying to determine how to respond is complicated for them: "Truly it was a difficult path that they chose when they left the world." Even though the nuns seem so confusing and foreign to the detectives, we develop a real respect for the woman who have chosen to take this form of life. We also note the double meaning of the title, both the body of the religious nun who has been murdered and the broader sense of the Christian world in general. The plot of this book has some really interesting angles. Besides observing life in the convent, we see the actions of the boys at the agricultural Institute next door, who try to burn an effigy of a nun during their Guy Falkes celebration, and this nun is wearing Sister Anne's glasses. We also see the actions of Harold Cartwright, the cousin who had suddenly shown up. Why would he appear out of the blue now? I found the book to be highly engaging, especially the conclusion, which was exciting and surprising. 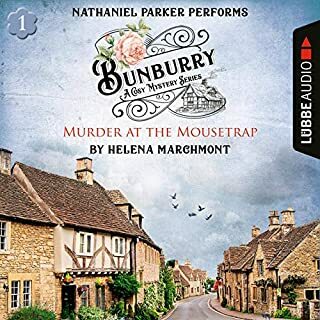 Robin Bailey performs the audio edition of this book. He sounds really good as the narrator of the book, with a deep voice and good intonations. His voice sounds ideal for the role of C.D. Sloan. I first listened to Bailey in Agatha Christie's <em>The Clocks</em> and was less than impressed with that, but I do like his performance of <strong>The Religious Body</strong>. He delivers his narration with strong expression without any extra emotionalism. This book is a creative, fun book with a clever premise and unique coinclusion. The detectives have interesting characters, while the writing style is witty, with fun language play. I have listened to this book several times and enjoyed it each one. I give the book five stars. What made the experience of listening to The Religious Body the most enjoyable? I disliked the narration. 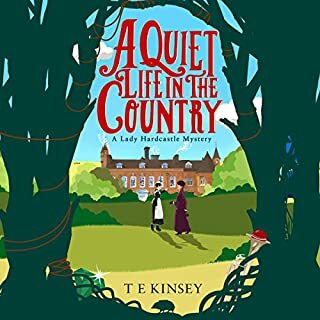 The narrator makes all of the men sound like aristocratic British, uppity and bored. I found it hard to follow the story only because the narration was so annoying. Well done. The reading was very good and the writing was excellent. Well composed mystery with good character development. Who could of done it? 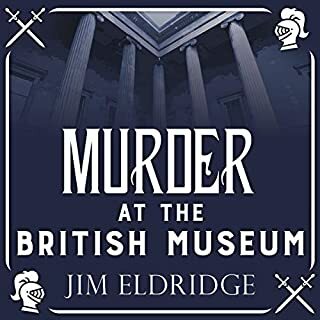 As mysteries and murders go, this was run of the mill, but an interesting listen, nevertheless. It offered an interesting inside view of convent life and of course, a view of crime solving as told by the unmatchable Robin Bailey. The narration is supreme. 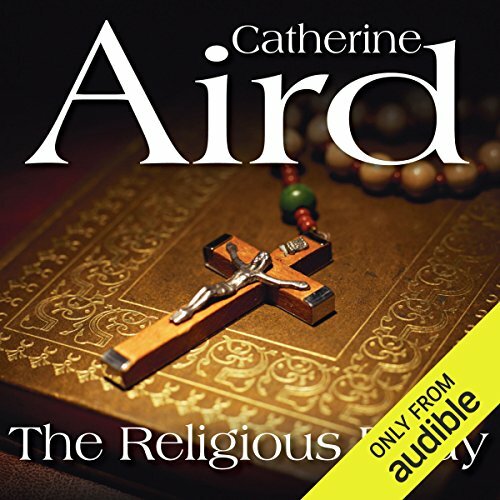 I have read several Catherine Aird books but this is the first Audiobook. Having formed my own ideas of C.D.Sloan and Crosby, I was very pleased to hear them rendered not too far from my ideas. 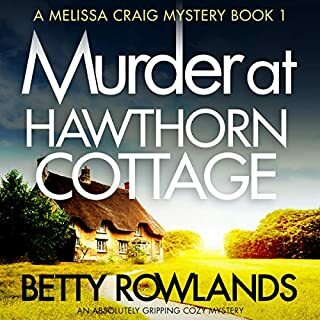 I would certainly recommend this to friends who enjoy cosy whodunit/detective procedurals. What other book might you compare The Religious Body to, and why? It's not far removed from P D James Death in Holy Orders, although P D James goes further into the individual characters. The main premise that one individual in religious garb looks much like any other is common to both. Have you listened to any of Robin Bailey’s other performances? How does this one compare? Haven't so far, but will. I thought he was very good. Loved especially the Irish accents. More to the point, one always knows who the speaking character is even with very subtle changes to the voice, which is quite an achievement. Well, no. But it kept me interested to the end, even while cooking the supper with head-phones on! I enjoy all Catherine Aird books. I liked Robin Bailey as the narrator. I have seen comments from some American reviewers who have taken against Robin Bailey as being 'too English' for God's sake!